This post was sponsored by Olive Ave. All Opinions are my own. Guys, I've got a huge confession. I've never owned Christmas pajamas. In fact, I haven't owned traditional "jammies" since high school. I know! 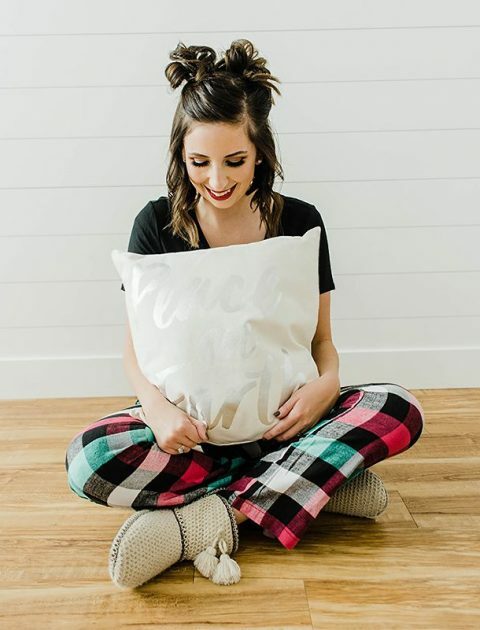 Pajamas are so cute and cozy these days, but I always felt weird in PJ pants because they were never long enough and they looked like floods on me (before the cropped flowy pant was a trend, that is.) Now that I'm an adult and have to pay for our heating bill, wearing cozy pajamas in the evening has been a must. I can't get away with shorts and a tank top anymore - especially in the winter. I was so excited when one of my favorite boutiques from my . . . This post was sponsored by Tipsy Elves, but all opinions are my own! I spent the weekend with my giant calendar that I keep on my kitchen counter and adding in ALL of the holiday festivities that we have planned in the next two weeks. As I was adding in the dates and times of flights for family, work parties, and concerts, I realized that I don't have one, or even two, but THREE Ugly Christmas Sweater parties. This isn't my first year going to an Ugly Christmas Sweater party, but it is the first year that I have an ugly (but hysterical) sweater to actually wear, so I'm stoked. 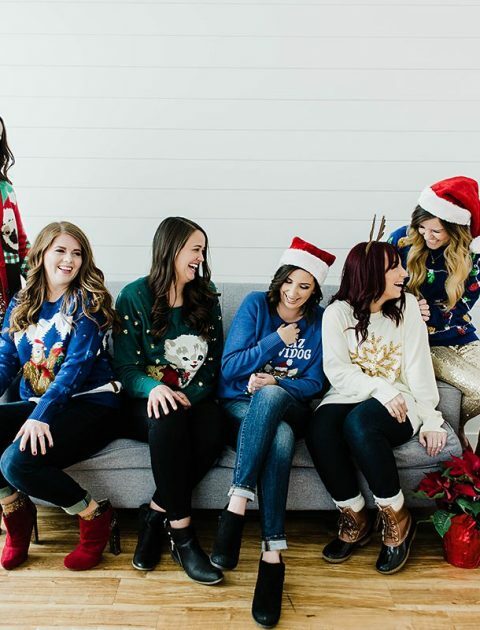 I teamed up with several of my favorite blogging friends in Utah and Tipsy Elves . . . I received free product in exchange for styling. All opinions are my own. Oh October, how you make my heart flutter. The temperatures have officially dropped in Utah and the mountains are covered in red and orange. I'm begging Dustin to take me on a scenic drive through the mountain pass before the leaves all drop - because as beautiful as Autumn is in Utah, it passes by way too fast. 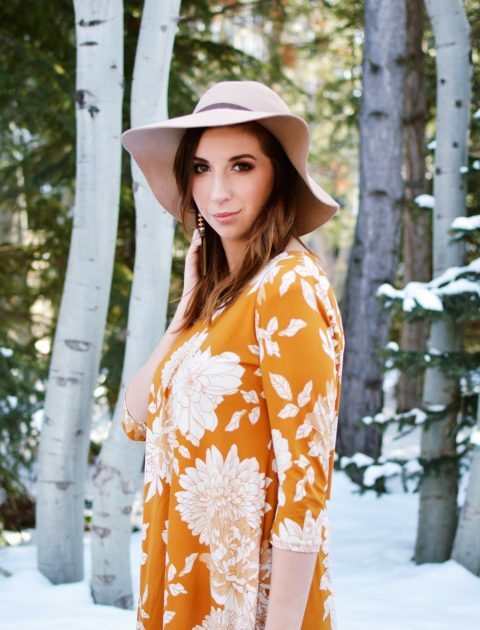 And you can bet that I've been wearing my favorite fall clothes nonstop, even when the weather was still a little warm, because FALL CLOTHES ARE THE BEST CLOTHES! I mean, co'mon - it's NO SECRET that fall is my favorite season to dress for. I am allllll about the leggings and cozy . . .
*affiliate links may be in this post - clicking them result in no additional cost to you. I haven't done a Stitch Fix post in foreverrrr. I actually forgot that I had a fix coming to me until it showed up on my doorstep. I hadn't hadn't much luck with my last fix and was actually going to cancel my subscription, but totally forgot in the craziness of switching jobs and painting the house. I didn't even leave a note for my stylist on what I was looking for in my fix! So, I was really nervous to open up this fix because I was worried it would be filled with things I didn't need and I would have to send everything back and take the 20 dollar stylist fee as a hit. . . . I received free product in exchange for styling the products in this post. All opinions are my own. Affiliate links may be used in this post I mentioned a few posts ago that I was considering doing a fall capsule wardrobe this year. I've been chewing on this idea for a while my closet has gotten overwhelmingly large and because I'd like to start putting more of my money towards home improvement projects (those granite countertops are not going to show up on their own, right?) But, I'm kind of a fickle creature when it comes to putting restrictions on my closet and I'm still not entirely sure if a capsule wardrobe is going to be a good fit for me. So, I decided to . . . This post was sponsored by Simple Addiction, but all opinions are my own! I know that a lot of bloggers have been sharing about a certain anniversary sale right now (and yes, I did shop that sale and got some deals and I'm not sorry about it at all.) But, I know that the #nsale isn't for everyone or for every budget, so I wanted to bring to light another amazing anniversary sale happening right now that is IDEAL for women who are looking for great deals That sale, my friends, is Simple Addiction's Anniversary Sale! You may recognize their name because I have shared a lot of their things before, like their amazing Lularoe dupe leggings and their cozy double-hooded . . . 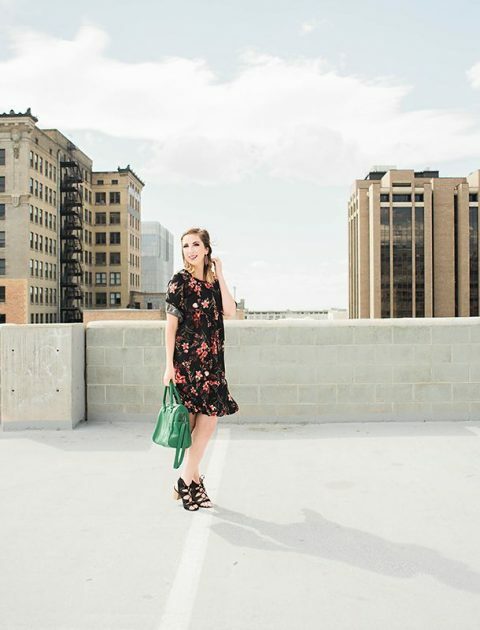 It's been a long while since I've done a Edgy, Girly & In-Between post and with summer coming at us in full-swing, I wanted to put together one around a summer dress! I used to HATE wearing dresses because of my leg, but I'm trying really hard to wear one dress a week this summer. Not only are they really cool in the heat, but I just feel so feminine when I wear them. Plus, this white dress from One Loved Babe was only 36 dollars (which is a deal in my book) and I LOVE it. I'm wearing it in a medium and it fits perfectly, although I will say that it did need a slip! The Closet: Like always, I tried my best to use only a handful of pieces in different . . . 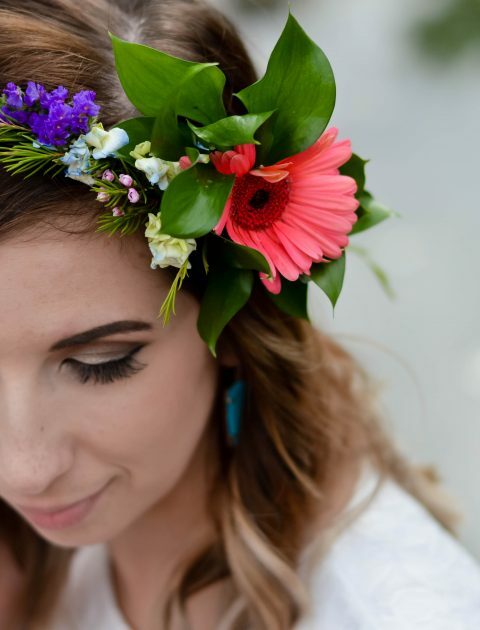 Thank you to Filly Flair for sponsoring today’s post! Check out all of their beautiful pieces here: Hey there, friends. Life has been so crazy this month (which you all know) so it's been really hard to work on HTC while juggling so many other things. This month has been one big emotional rollercoaster with house-buying, moving, birthday-ing, etc. I’m grateful that most of the craziness is now behind us and I can finally start writing again. I have so much to share about this house-buying process, about my birthday this month, and about the new products I've been testing out! 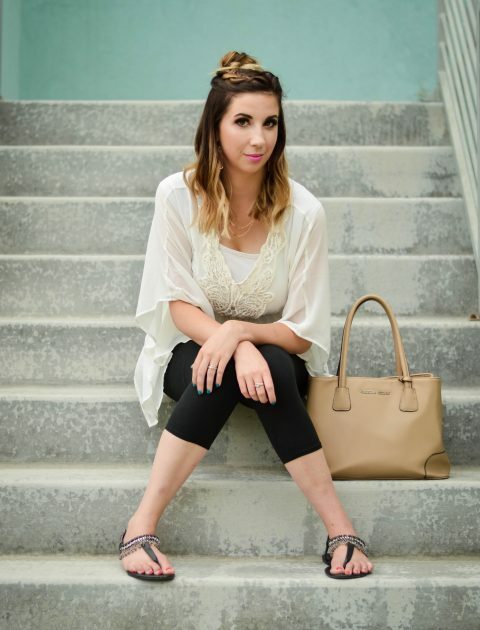 But, I wanted to jump back into blogging by sharing some of my favorite spring wardrobe . . . This post is sponsored by the PRIMP Network. All opinions are my own. Last week it warmed up to 65 degrees in Utah and I drove with the sunroof open and the windows down and sang at the top of my lungs to twenty-one pilots. Today, it's supposed to get to 75 degrees! I think it's safe to say that spring has finally arrived in the great out West and I couldn't be happier about it. Spring used to be my least favorite season because I was just so unsure of what to wear while the weather transitioned. This year, however, I feel way more prepared and am excited to share a few different spring outfit ideas over the next couple weeks to help anyone else who feels the . . . It's FRIDAY, YO! I'm currently working a full day at Headquarters, getting ready for my last quiet weekend for the foreseeable future (see: weddings, buying a house, moving, going to Boston.) I feel like I should probably start packing, but since we're still waiting on a closing date for our house, I don't want to jinx anything. Over the last few months, I've seen some of my favorite blogging friends do Q&A posts on their blogs. They were some of my favorite blog posts to read - it was so fun to get to know them through that format. I really wanted to do my own but was kind of nervous no one would have any questions for me. 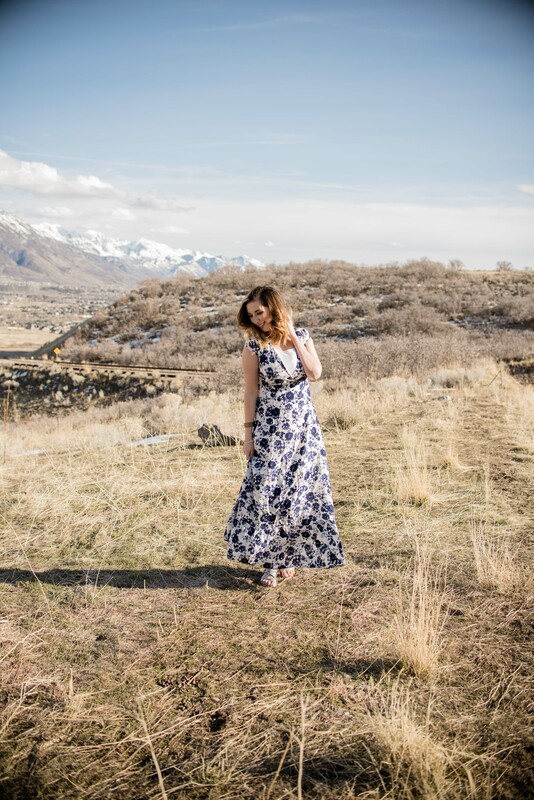 At the beginning of this week, I . . .
A couple weeks ago, I teamed up with some amazing blogging friends of mine in Utah and a fantastic Lularoe consultant to style several dresses from her inventory. 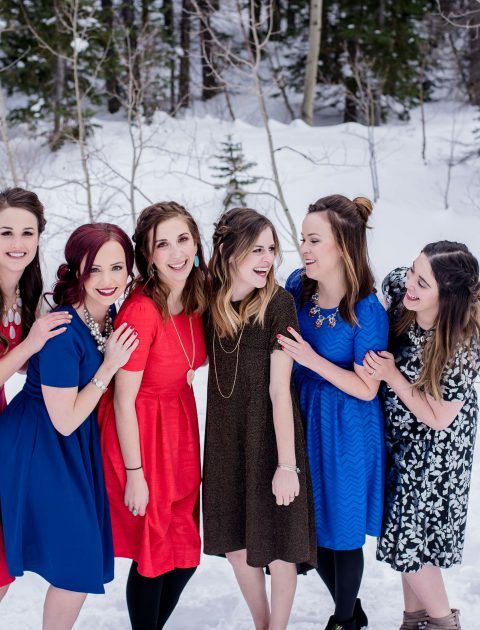 We were all feeling some spring fever, but since it’s still February in Utah, we decided to pick dresses that we could transition from winter to spring, in order to get the most our of our closets! 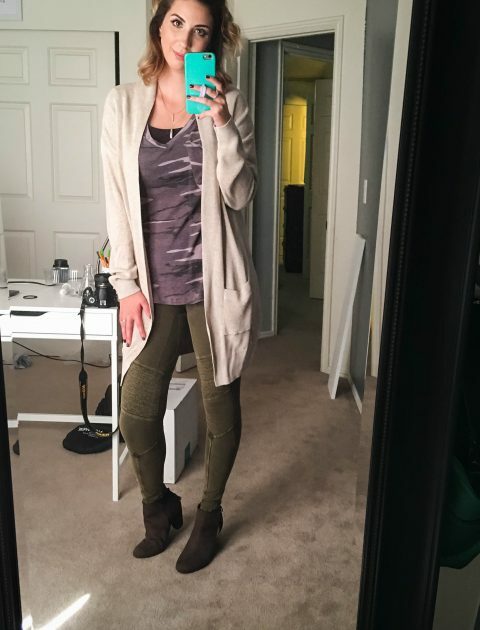 I’ve tried a couple pairs of leggings from Lularoe, and as fun as they are, I will say that I think they are a tiny bit pricey (especially since I found the exact dupes from Simple Addiction.) But, I hadn’t tried their dresses and was excited to see how I felt about them. Hannah has an amazing selection of . . .